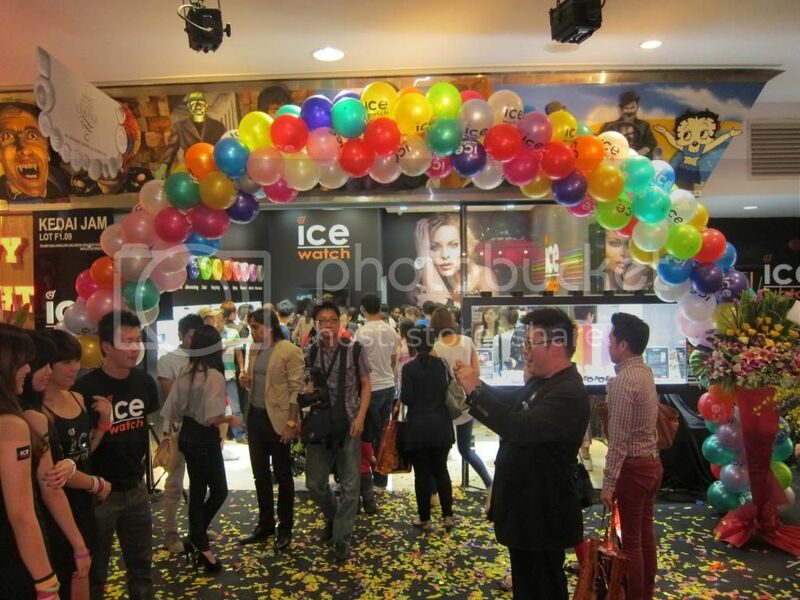 Stephanie Lim: ICE Watch Store Opening at Sunway Pyramid. 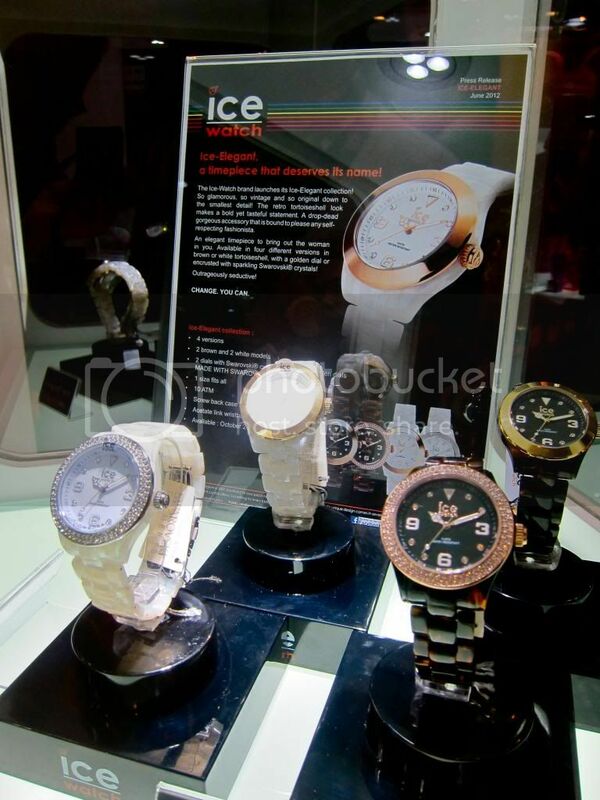 Some of you may know about ICE Watch, well for those who doesn't, it all started in Belgium. 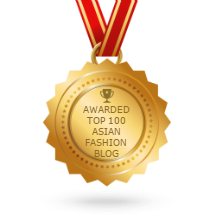 It is quite a sought after brand, with their trendy, affordable watches that have been worn by many celebrities and appeared on plenty magazines especially this year! It has been around for about 6 years now and finally a store is finally launched in Malaysia, right in Sunway Pyramid. I was lucky to be invited to the store opening and there was a massive turn out, from local celebrities to ICE watch fans and lovers. Yours truly at ICE Watch store opening. There was a whole lot of people inside the shop looking through and browsing around the collections. Even with the amount of people wearing the watches abroad, very little is known to us Malaysians. I can see it is a very new brand to most of us. The difference of ICE Watch is that it is affordable but its quality and durability is superb. I have one of my own, and I wear it almost everyday! We finally got into the store, and looked through their glass displays of these stunning trendy watches. From demure classy ones with crystals around the watches face to colourful jelly-like watches, you'll be spoilt for choice! 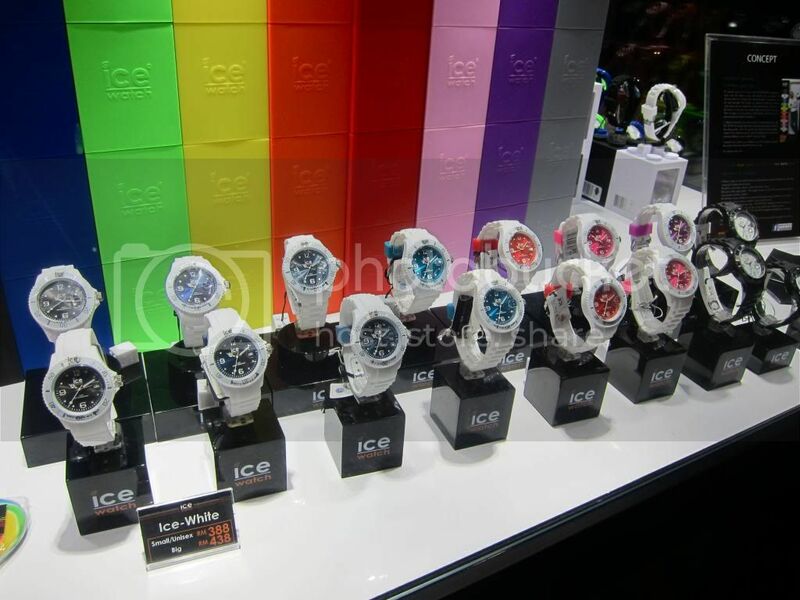 ICE Watch offers a wide range of watches. The amount of colors and designs are just amazing, with all sorts of colors that you could hope for! The crystals used on the watches aren't just any crystals but Swarovski crystals which are some of the best crystals you can hope for. They constantly release new ranges with different colors, designs and styles. 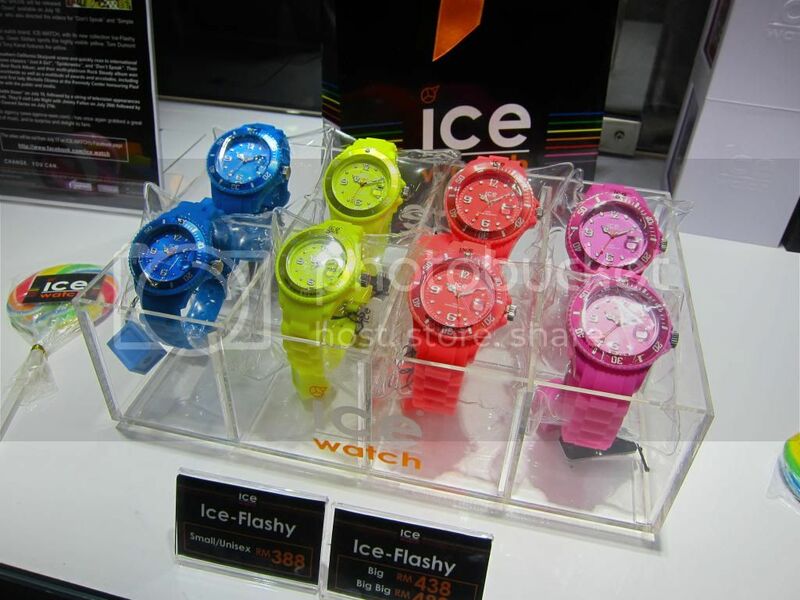 So if you're a budding fashionista, or just simply a fan of watches, you can always get a new watch from ICE Watch! An unique thing about ICE Watch is that they are all meant to be unisex, making things easier for everyone since you can even share it with your brother, sister, mom, dad even your partner! 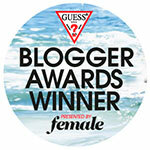 You can simply browse through their collection without worrying whether it'll be ideal for a man or woman. Amber Chia, Chelsea, myself and Jane. Us and our new ICE Watches! 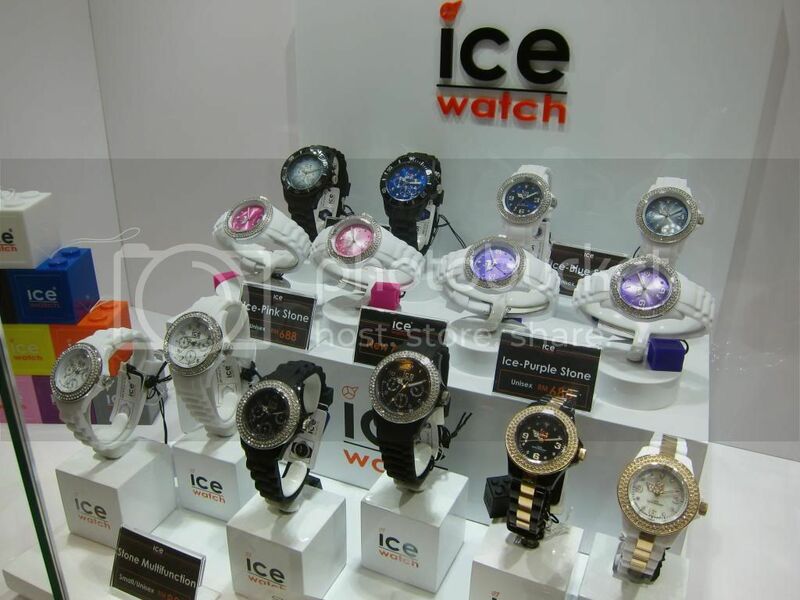 ICE Watch store is located at Lot F1.09, Sunway Pyramid Shopping Mall, Selangor. Head on over for your own ICE Watch today.